During the Renaissance, the contest to decide the order of rank among the fine arts, architecture, painting, and sculpture was an issue that also occupied the famous architect Andrea Palladio. He was convinced that architecture spoke for itself and did not require any ornamentation through painting. Nevertheless, frescos adorn the walls and ceilings of many of his villas. At the Villa Malcontenta, for example, one of Venice’s best-known fresco painters of the day, Giovanni Battista Zelotti, was commissioned to design the interior. In Frescos, Antonio Foscari analyzes this fresco cycle, one that not only represents an outstanding example of trompe l’oeil based on architectural structures – and which is closely modeled on Palladio’s ideals – but also sheds light on formative events within the family that commissioned Palladio. 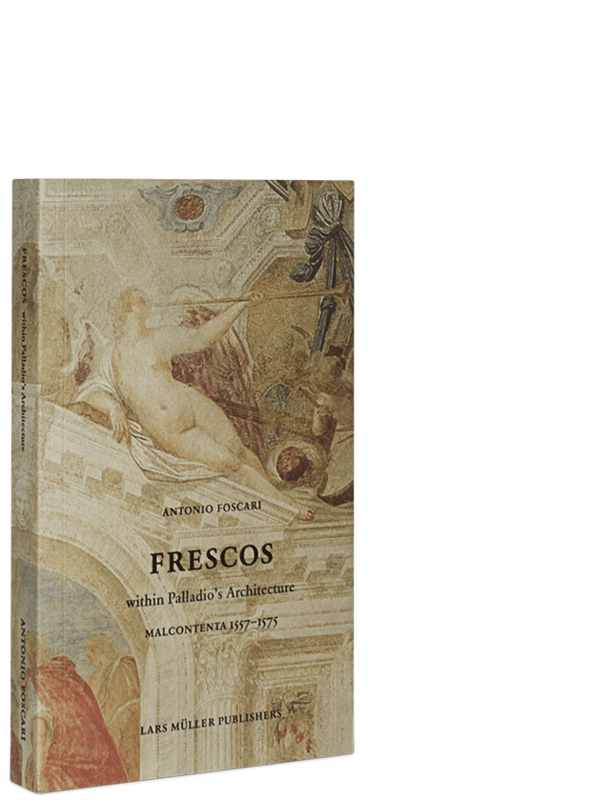 This publication contains a wealth of historical documents as well as photographs of the frescos by Matthias Schaller. 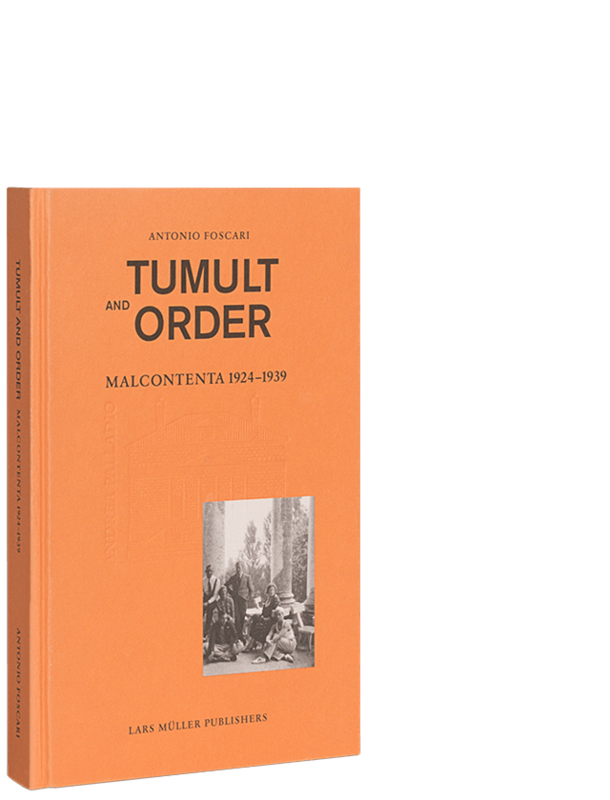 Antonio Foscari is an architect and has been a professor of architecture at the University of Venice since 1971. In 1973, he restored the Villa Malcontenta, built for his ancestors by Andrea Palladio, and has concentrated his research on buildings by the great Renaissance architect since that date.